The All-England Club is where Ash Barty first made her name on the international circuit. 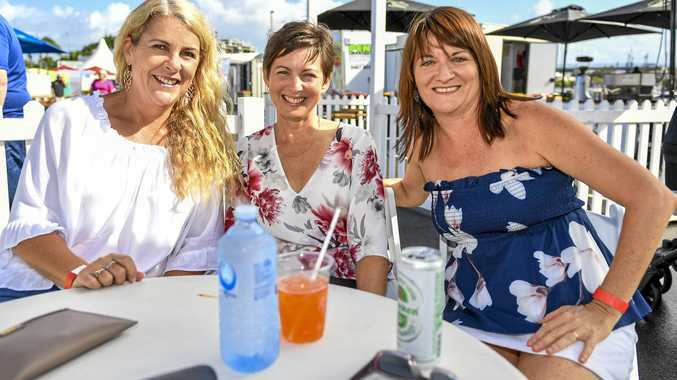 And the famed site in south-west London is where the Queenslander shapes to soar to heights previously reached by former champions Evonne Goolagong and Margaret Court. Wimbledon effectively launched Barty's career in 2011 when the prodigy steamed to the junior singles title as a 15-year-old. Given the authority of Barty's Miami Open success on Saturday, the sport's spiritual home looms as her best chance of winning a major. In the eight years since she won the juniors, conversation around Barty and ultimate Wimbledon success has become a question not so much around if, but when she lands the title. It's a bold call, trumpeted loudest by nine-time champion Martina Navratilova. Of late, others - some late to the Barty party - are echoing Navratilova's call. There are several reasons why Barty can lift the most prestigious crown in tennis. The first, and most significant, is point of difference. Barty's innate comprehension of grasscourt nuance is unmatched in an era where power - yanked from the hands of magicians such as Martina Hingis and Jana Novotna - dominates. Barty is closer to Hingis than Serena Williams in style, but she can also strong-arm opponents when push comes to shove. A 17-month sabbatical aside, Barty's standing as the best player yet to lift the Venus Rosewater dish remains intact. The women's game has been a moving feast of opportunity since Williams won the 2017 Australian Open. Seven different grand slam champions succeeded Williams until Naomi Osaka added January's Australian Open to her US Open success. Of that group, Barty has beaten most, including Garbine Muguruza, Jelena Ostapenko and Osaka. 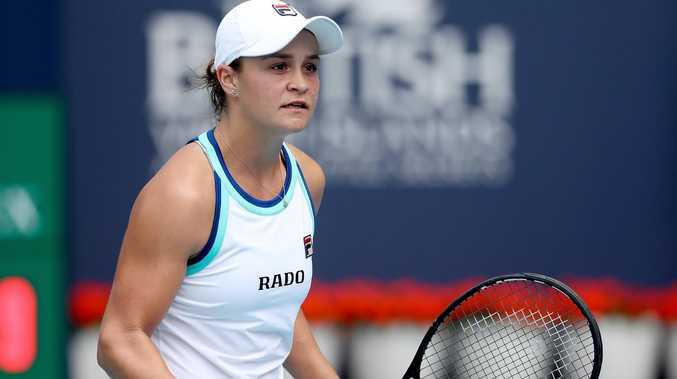 Barty capped a phenomenal tournament in Miami with victory over another former world No 1 and grand slam finalist Karolina Pliskova, more evidence of growing maturity and composure. Until last year, Barty had floundered in open company at Wimbledon. She advanced to the third round, a quantum leap which now replicated at the US and Australian Opens. Miami was a massive step. With the claycourt looming after a Fed Cup semi-final in Brisbane, Barty's focus returns to Wimbledon. "I feel a turning point for me was at Wimbledon last year and I've been playing some great tennis since then." Those words threaten to echo for some time.